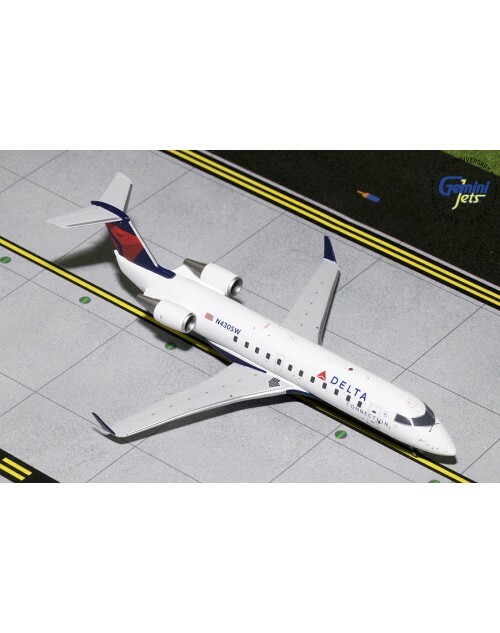 1/200 scale Diecast Gemini Jets Delta Connection Bombardier (Canadair) CRJ-200 with current color scheme. 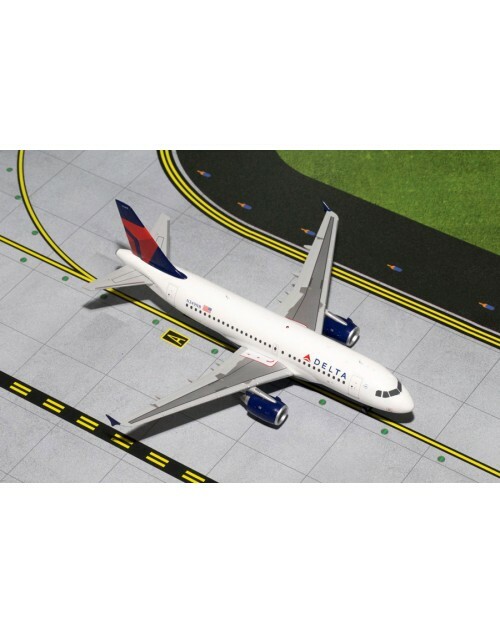 Item no: G2DAL793, registration: N430SW, msn: 7523. Released in January 2019. Dimensions: Length: 5 5/16 inches (13.5 cms), wing span: 4 1/4 inches (10.8 cms).